Shipping & receiving docks are a particularly dangerous area of most operations because so much activity takes place in a confined space. You have truck loading, unloading, staging, inspections, and much more. You have people like order pickers, drivers and guests potentially in the mix. In your average warehouse, the docks take up 20% of the square footage but host 80% of the activity. 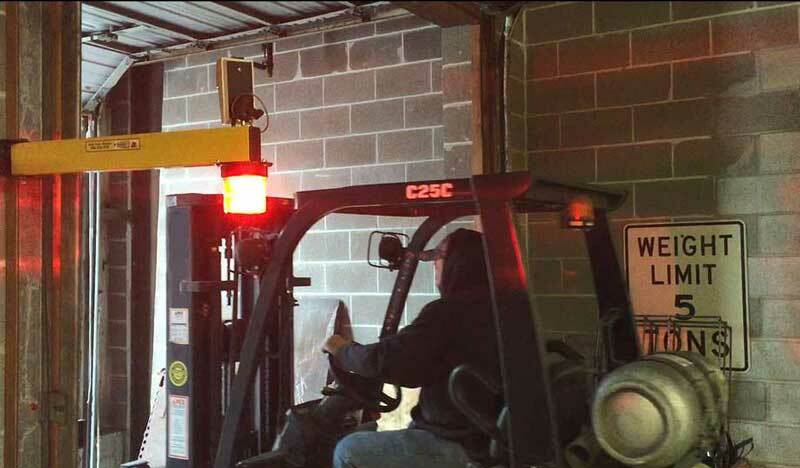 As you know, at times that activity can be fast-paced – even frenzied as full pallets are taken in, or loaded ones are being loaded into trailers. This is a time rife with possibilities for accidents. How can you prevent them?